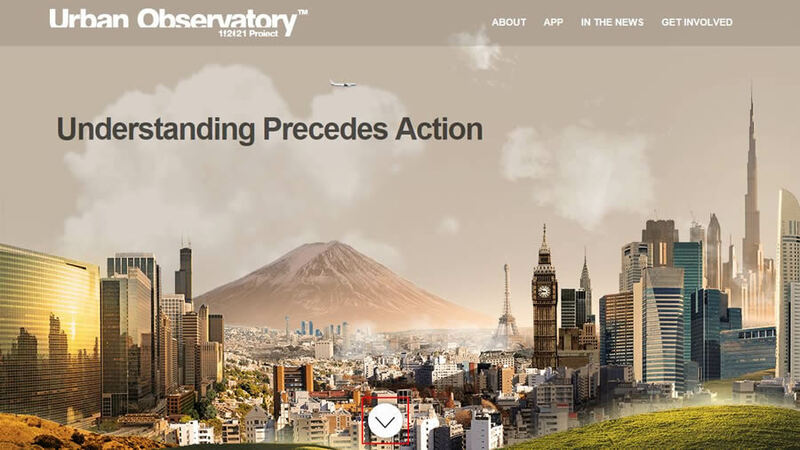 You will see your city in a new light when you contribute your community's data to The Urban Observatory. The Urban Observatory uses maps to answer questions about cities and how the people in them live, work, and play. When you provide data for your city for comparative analysis, it gives you the chance to compare and contrast your community's data with that from cities around the world—all from one app. Give us your maps and Esri will provide additional maps from its services including imagery, traffic, and weather for your city. Your contribution will also add valuable content to the Urban Systems component of the Living Atlas of the World. Ready to Make the Maps for Your City? Download the map templates and data-loading tools, make a few maps, and join the ongoing conversation. Watch this video to see how to use the tools and make the maps. Contributors have found that a typical Urban Observatory map takes about 30 minutes to create from start to finish. If your city cannot send data, perhaps it can host the map services required to participate. This work is managed by Esri staff members Jim Herries and Shane Matthews; please contact them if you have questions. When you are ready to share your map packages, contact Shane Matthews for credentials to the Urban Observatory Curator Group.